Holidaying in Cornwall is not only a fantastic way to escape city life; it’s a chance to immerse yourself in a lifestyle that’s found nowhere else in the UK. As opposed to the city, where life is dominated by industry and where to live is to be busy – whether you’re commuting to work or going out for a drink – life in Cornwall runs at a much gentler pace. 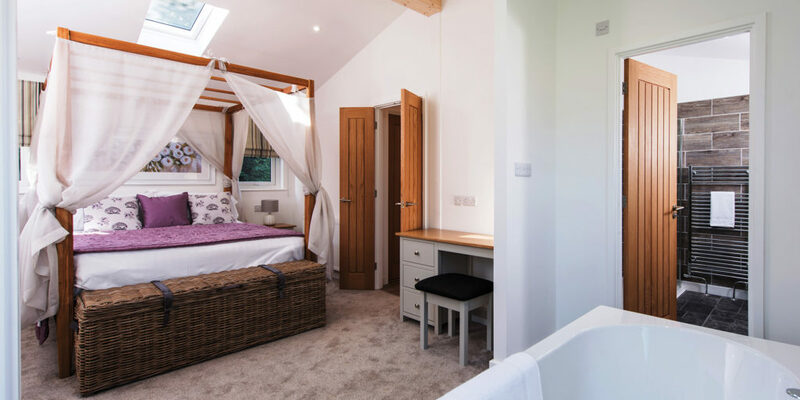 The only downside with holidaying here is that, by the time you settle into your accommodation and ease yourself into life by the sea, whether it’s in a plush hotel or charming bed and breakfast, it’s almost always nearly time to go again! For this reason, owning a luxury lodge in some of the most beautiful reaches of Cornwall isn’t just a fantastic way to holiday or to gain additional income, it’s an investment in family holidays to come; a guarantee that, as soon as you cross the border and arrive at your lodgings, you’ll feel immediately at ease, in the comfort of your own second home. 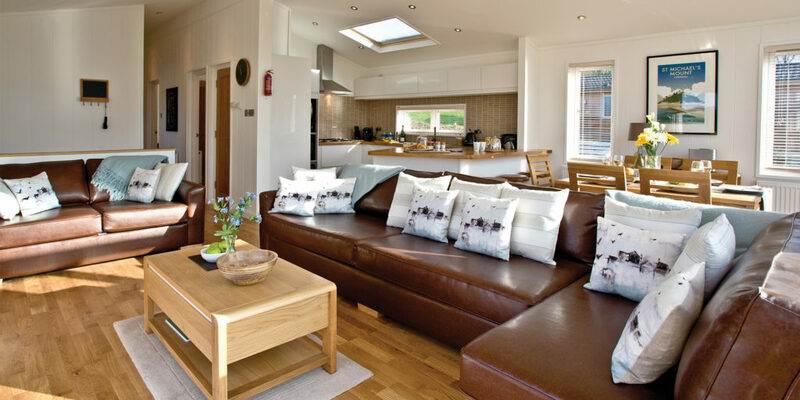 Luxury holiday specialist, Charteroak, has spent the last decade creating stunning holiday homes in some of the most spectacular locations, in the south west of England. 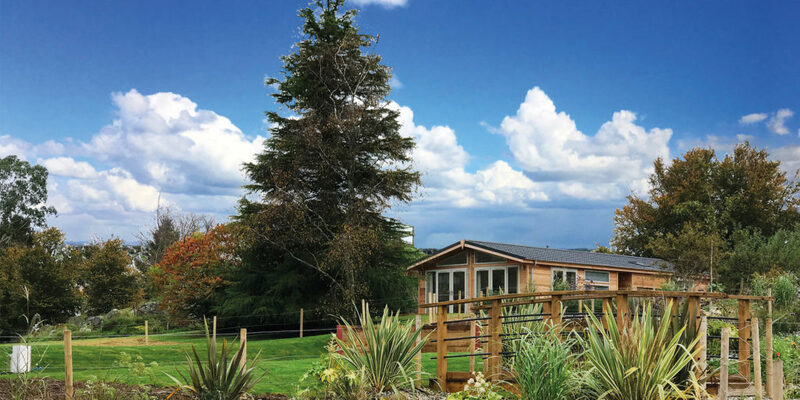 In fact, the company’s approach, known as ‘the Charteroak experience’, delivers the very best quality lodges, providing you not only with memorable holidays for years to come, but with a second home that yields excellent rental performance. 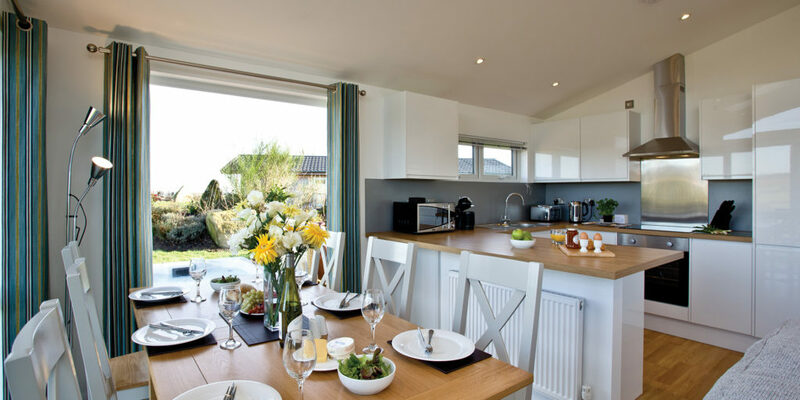 Charteroak holds two sites in Cornwall – Stonerush Lakes and Southern Halt – and each has new lodges available to buy now with prices ranging from £194,950 to £269,950. 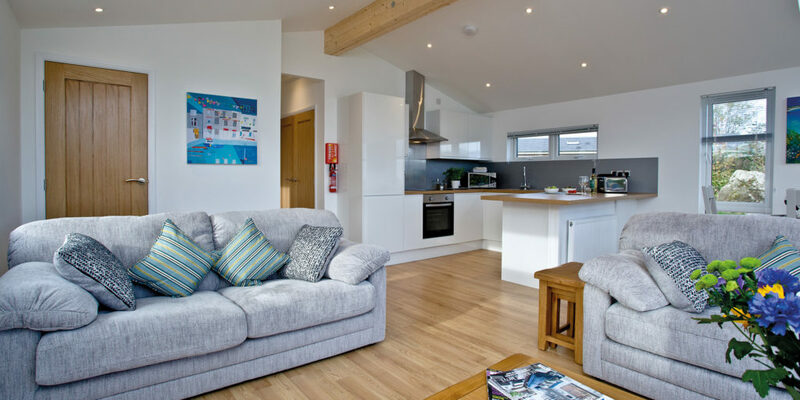 Both set in the unspoiled south of Cornwall, loved for its serene seascapes, beaches and the aforementioned relaxed way of life, a lodge at either of these locations puts you in great stead to maximise your time in Cornwall. 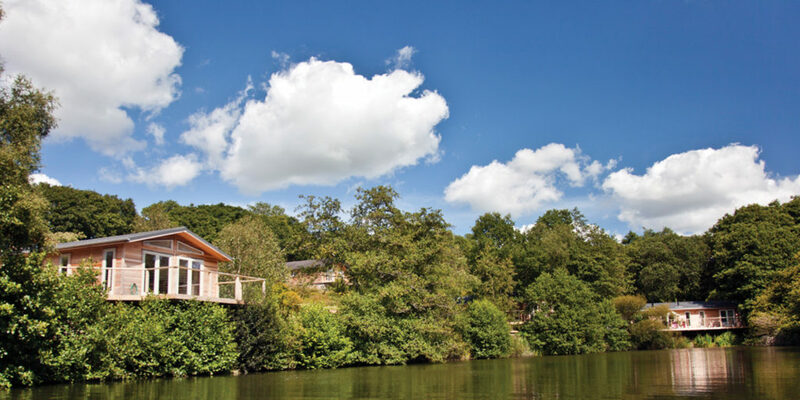 Stonerush Lakes, a 28-acre site that offers a wide range of lodges, each with individual character, is hidden in the local landscape. Each lodge enjoys a wonderful location, whether it’s next to a lake, beside the fast flowing stream or set back into a sun-drenched hillside. The emphasis here is on contemporary family living, and each home is designed to enhance its surroundings, capturing uninterrupted views over idyllic countryside via floor-to-ceiling windows. From the site, the riverside town of Fowey, accessed via the Bodinnick Ferry, is just seven miles away, as is the fishing port of Looe, where those who are prepared to rise early can see the morning’s catch being auctioned on the quay. 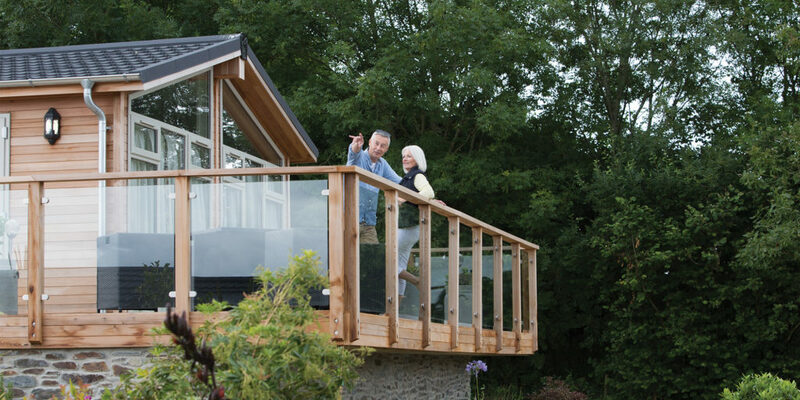 Southern Halt also offers a choice of outstanding, detached holiday homes, all set to a magnificent backdrop, and owners here can make the most of secluded hideaways, cascading waterways and stunning views that are typical of south Cornwall. And, for those of you who like to sample the delights of fresh, local produce, there’s plenty on offer in the outlying villages that surround Southern Halt, most of which have their own charming country pub. 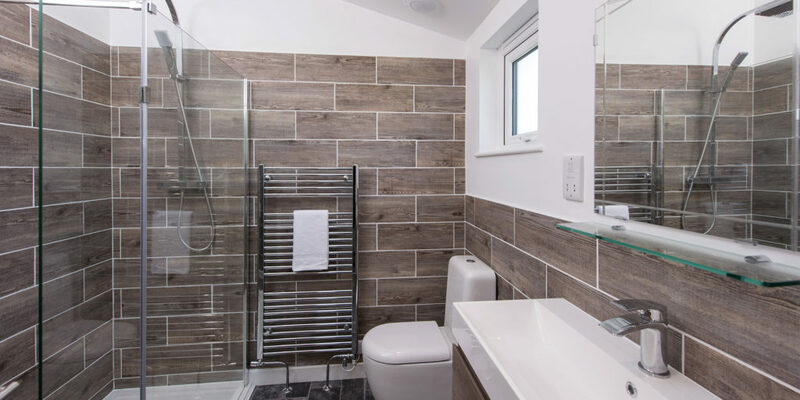 For us, there are many things that make Charteroak stand out from the crowd, from the exclusive, low-density style of living that’s become somewhat of a company trademark, to the fully managed letting service that allows you to reap the rewards of a holiday let without any of the administrative stress. But, as we always say, don’t just take our word for it – get in touch and find out for yourself! "Both set in the unspoiled south of Cornwall, loved for its serene seascapes, beaches and the aforementioned relaxed way of life..."